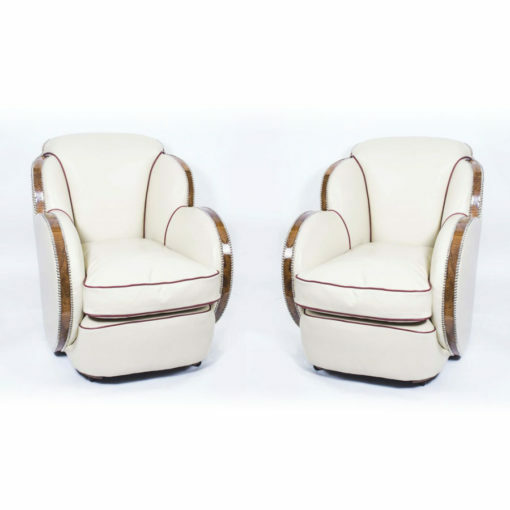 A pair of Epstein Art Deco Chairs often referred to as “Art Deco Cloud Armchairs” because of their cloud-like shape. 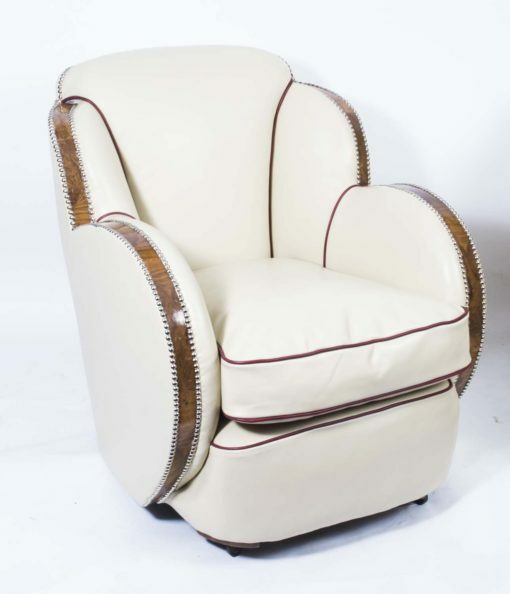 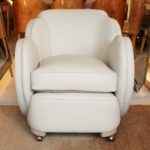 We are pleased to be able to offer this very rare and very impressive pair of white leather Art Deco Cloud Back Armchairs dating from around 1930. 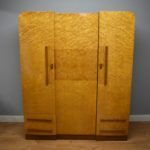 They were made by the well known London based makers, Epstein. 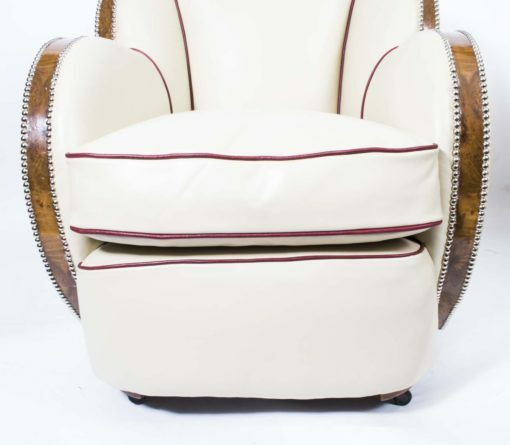 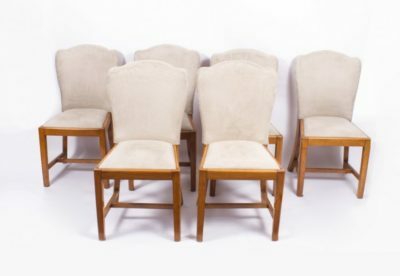 Each of these Art Deco Armchairs is made in the characteristic cloud shape and has a comfortable cushion seat and is finished in beautiful burr walnut show wood. 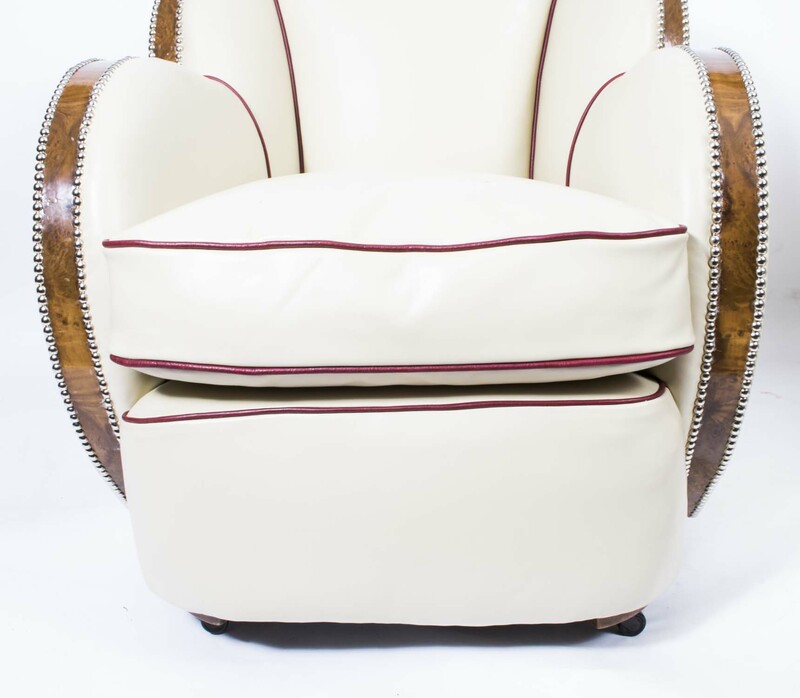 Both of these fine chairs have been stripped back to the bare frame and then professionally reupholstered in a delightful cream coloured leather adorned with red leather piping and individual chrome studs. 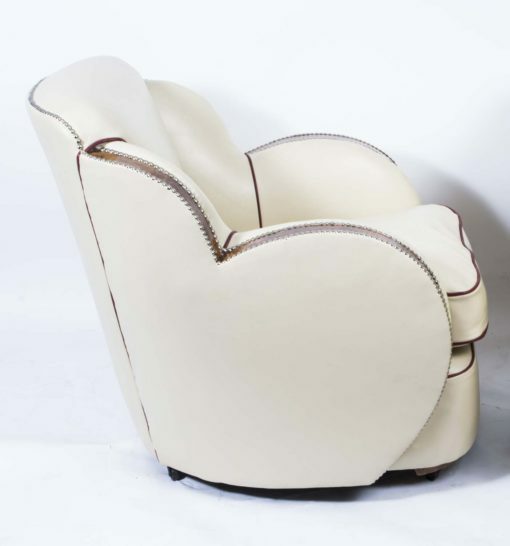 The filling is canvas, fibre and felt and all the studs are individually hammered by hand. 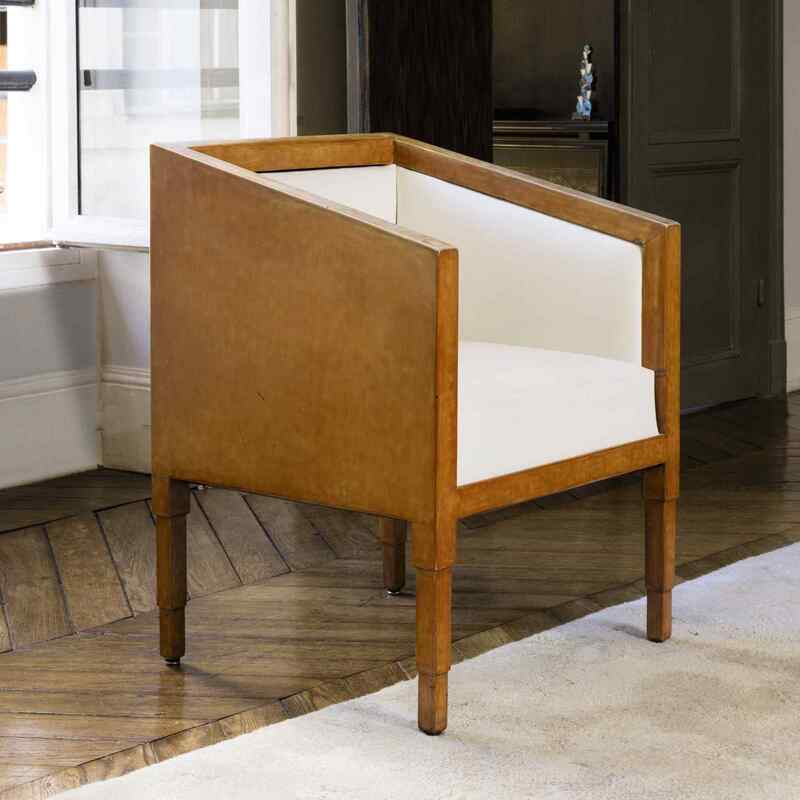 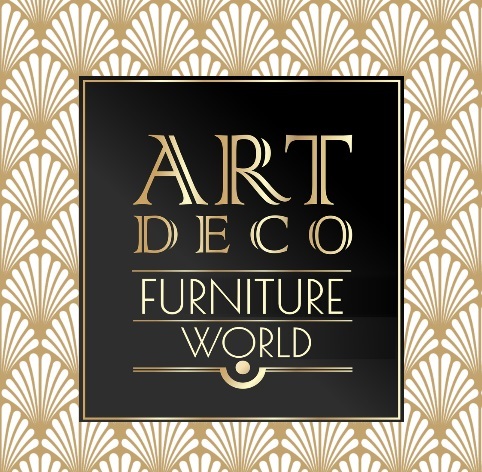 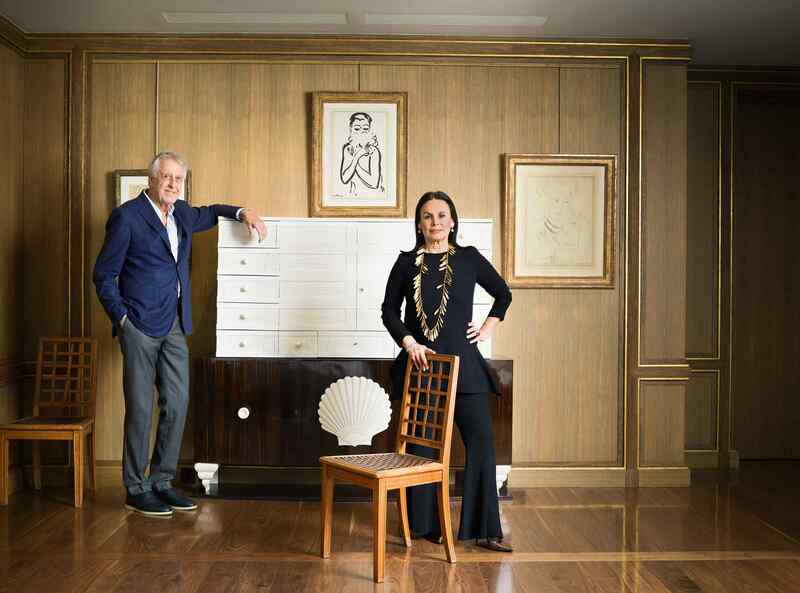 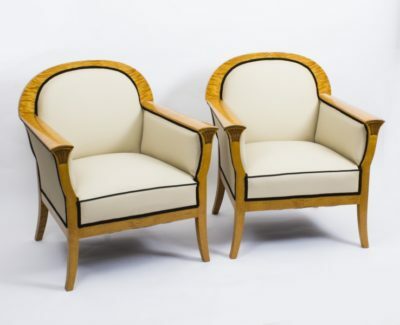 Lovers of Art Deco furniture will really appreciate these Art Deco chairs and you are encouraged to visit our London showroom to view them for yourself if at all possible. 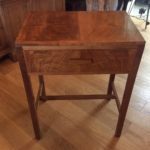 We have included a range of detailed photographs for those who can’t make the trip – don’t hesitate to call us if you need any help or advice. We will ship these Art Deco chairs to almost any worldwide location but please request a shipping quotation first. 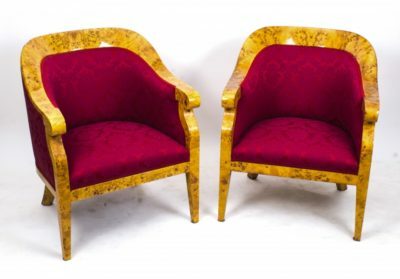 These Art Deco Cloud Armchairs are in excellent condition as they have both been beautifully restored and reupholstered in our own workshops. 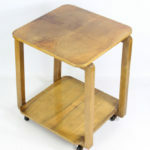 Please see the gallery of photographs for confirmation of condition. 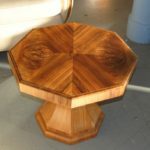 In centimeters: 81cm high x 74cm wide x 92cm wide. If you prefer feet and inches, that is equivalent to: 2 feet, 8 inches high x 2 feet, 5 inches wide x 3 feet deep. 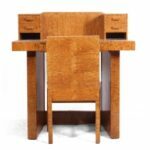 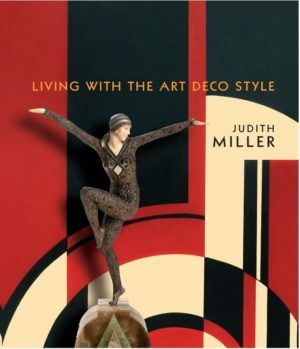 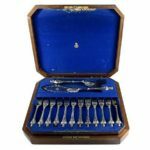 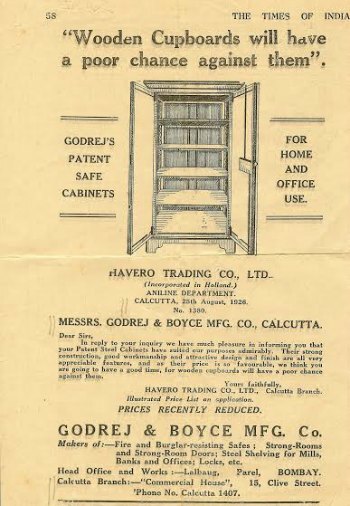 This well known maker was begun in East London in the 1890s by Polish immigrants and was passed down to brothers Harry and Lou Epstein who were involved in the production of Art Deco chairs and other Art Deco furniture from the 1930s until the 1950s.